Newcastle are “awful” but former midfielder Rob Lee expects them to avoid relegation from the Premier League. 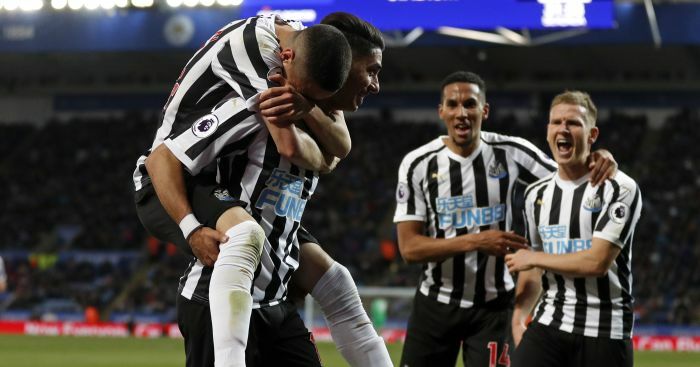 The Magpies dropped back into the bottom three on goal difference after Saturday’s 5-1 thrashing by Chelsea, who were three up inside 17 minutes. “I don’t see them much live these days, but I wouldn’t want to actually,” said Lee. 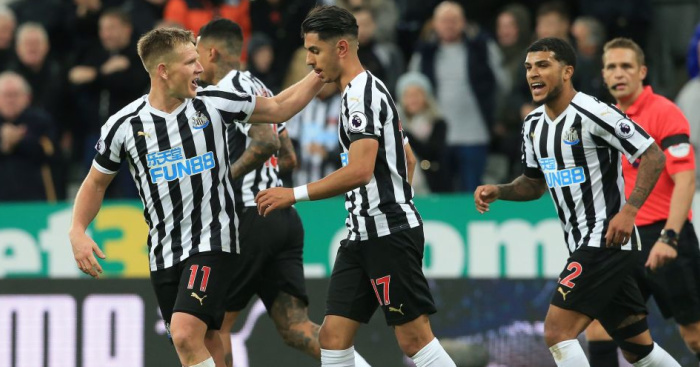 It was a sixth successive away defeat and quashed hopes that Newcastle were finally heading in the right direction after victory and a first clean sheet in two months against West Brom the previous weekend. 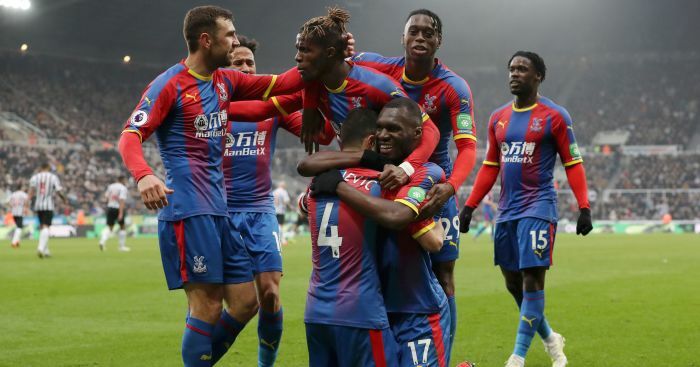 “That’s the trouble with Newcastle, you think they’ve turned the corner, but I think people forget it was West Brom and they were awful, and we still only beat them 1-0,” said Lee. “They’ve got a lot of problems. 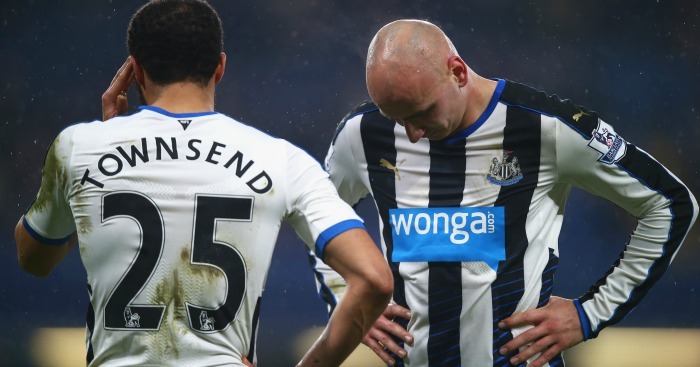 The two players they’ve bought, (Andros) Townsend and (Jonjo) Shelvey, I like them. “But, as much as they are good additions, if you look at it, they weren’t essential buys. It’s like going to get your groceries and you see something and think, ‘I wouldn’t mind that’. Lee, a stalwart in Newcastle’s midfield during the days when they were challenging for Premier League titles, will be back at St James’ Park on Saturday to play in the partypoker-sponsored Grand Prix Poker Tour tournament. 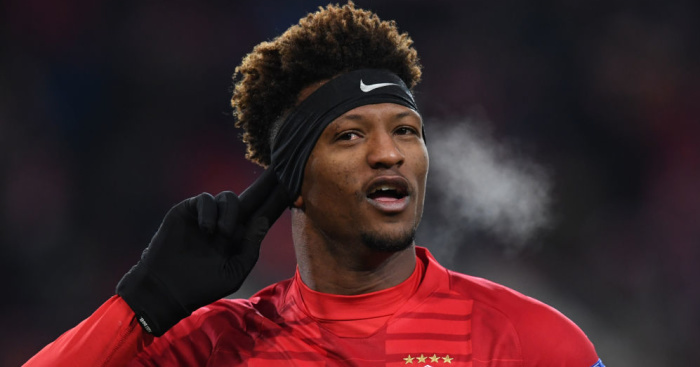 He sees the club’s transfer policy under owner Mike Ashley of relying on cut-price foreign imports as the principle reason behind their struggles. And, although Lee feels Townsend and Shelvey should not have been at the top of Newcastle’s shopping list, he hopes the recruitment of British talent is a positive sign for the future. He said: “It’s like a dam with a crack and you’re sticking your finger in the holes but, unless you do major surgery on it, it’s going to go. “Because all the teams that come up and the teams that stay up get a huge amount of money and they’ll spend it. If you don’t spend it, or you spend a limited amount, people will catch up with you and go past you. “In the Premier League, you can’t stand still otherwise you’re going backwards. “I sometimes get criticised for being anti foreign players, which I’m not at all, I want the best players playing in the Premier League, but I think some of them find it very, very difficult. “I’m surprised they bought Shelvey and Townsend. I’ve been an advocate for a long time of getting more British players in. The table makes grim reading for the North East, with Sunderland also in the bottom three, but Lee fancies both to avoid the drop. He said: “I’m not really worried. The performances have been awful but I just look at the other teams and I think there’s three worse than Newcastle. “Villa are in all sorts of trouble. They look dead and buried. Norwich are dropping like a stone. Swansea I think are in trouble.